Manufacturing of polypropylene woven bags for the cement and agro industry in Zambia. This PSI project was submitted on the 24th of August 2009. This project has been approved for PSI funding in December 2009. The partners will start the first formalities (setting up their Joint Venture) in the next two months. Project budget: 1,5 million EUR of which 750.000 will be PSI grant. Recipient company is from Zambia. Applicant company is from South Africa. The project is already in its last phase: result 4. The factory is called Techpack Ltd. and is on its way to produce the first woven sacks for the local market. 2015; the project is running succesfuly. This proposal was submitted on the 24th of August 2009. This project has been approved for PSI subsidy in December 2009. The total budget is 1,5 milion EUR of which 750.000 will be PSI grant. 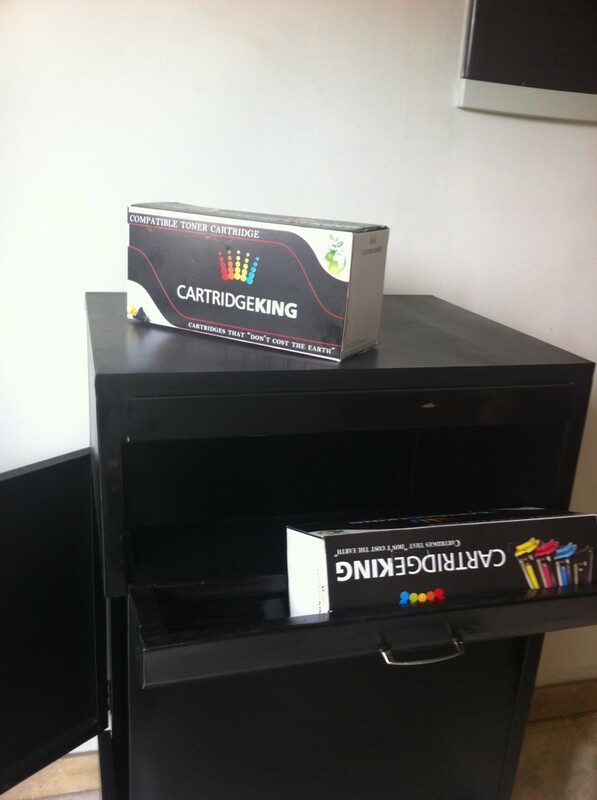 The project has started and a Joint Venture was established: Cartridge King Ltd. They have renovated a facility and installed most hardware. They finalized their pilot project succesfuly mid 2013. Picture: Collection bin for cartridge pick up.